ALBA CHIMNEY & STOVE SERVICES will give you a clean, professional service at competitive market prices. We guarantee that your home will be left as clean after our visit as we found it to be on our arrival. 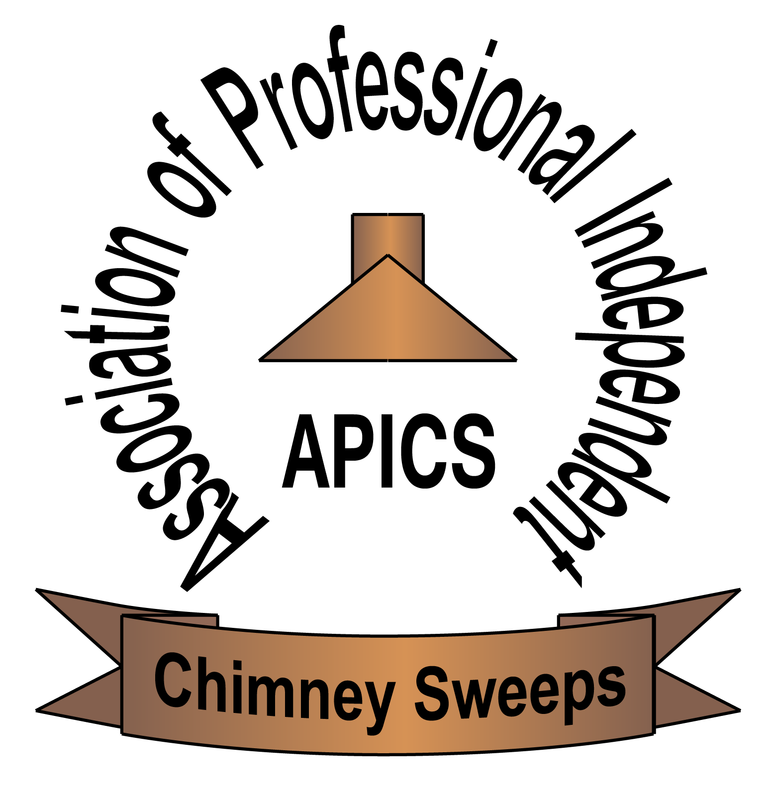 All our work is professionally carried out and meets the highest of standards required by APICS (Association of Professional, Independent Chimney Sweeps). 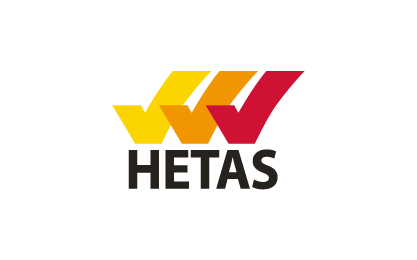 HETAS trained on flexi liners and twin wall systems. We are happy to carry out a wide range of chimney services to ensure that the chimney in your home remains safe and efficient. We know that the condition of your chimney (and chimney pots) do play a very important part in keeping your fire / stove burning well, bright and hot. Regular cleaning and maintenance are needed for you to continue to have a happy warm hearth and home, where you can relax by the fire, content in the knowledge that your home is safe and fume free. All our services can be seen on our Services page. 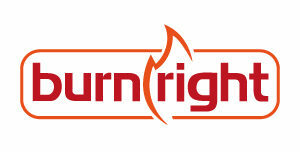 We actively support and encourage both Burnright and the Stove Industry Alliance, both are industry driven initiatives to promote higher standards of clean air/correct use of stove and eco design ready efficient clean burning stoves respectively. Links to both are to be found on the links page.